Yesterday, former pro cyclist and Tour de France winner Lance Armstrong put to rest the final lawsuit that has been dogging him since he admitted to doping throughout his long and successful career. It was announced that Armstrong has settled out of court with the U.S. government, agreeing to pay $5 million as well as an additional $1.65 million in legal fees for former teammate Floyd Landis, who could claim as much as 25% of the settlement as the whistleblower in the case. The lawsuit was brought against Armstrong by the U.S. Postal Service, who was his sponsor for a large part of his career, which saw him win 7 back-to-back Tours de France. 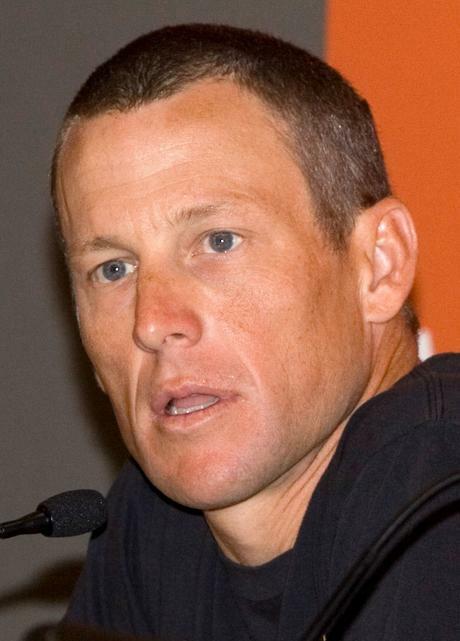 The lawsuit claimed that Armstrong defrauded the USPS by using performance enhancing drugs to win those races, during which the team was paid $32 million, of which $13.5 went directly to Armstrong himself. Initially, the suit was for $100 million. In 2013, Armstrong admitted to doping, setting off a flurry of lawsuits, while most of his long-time sponsors abandoned him. The Tour de France stripped him of his seven wins and the Olympic Committee took away a bronze medal he had won as well. The cyclist was also banned for life from competing in organizes sports as well. Since that time, Armstrong has been slowly fending off those lawsuits and settling them in various ways. The AP reports that he has paid out more than $20 million over that time. Putting this final case behind him should allow him to move on with his life, which has changed dramatically since his cycling days. Today, he still continues his cancer survivor support work, while serving as a public speaker, podcaster, businessman, and advocate for a wide variety of sports. Personally, I always felt this lawsuit was a bit unfair. Yes, Armstrong obviously doped and won a lot of races while using banned substances. There is no question of that. But, the U.S. Postal Service saw the full benefit of its sponsorship and then some. Being associated with Armstrong at the height of his fame brought a lot of publicity to the USPS. I don't think they were harmed in any way however when Armstrong admitted to cheating. Either way, its good for cycling to have this over with. Now, hopefully everyone can move on.